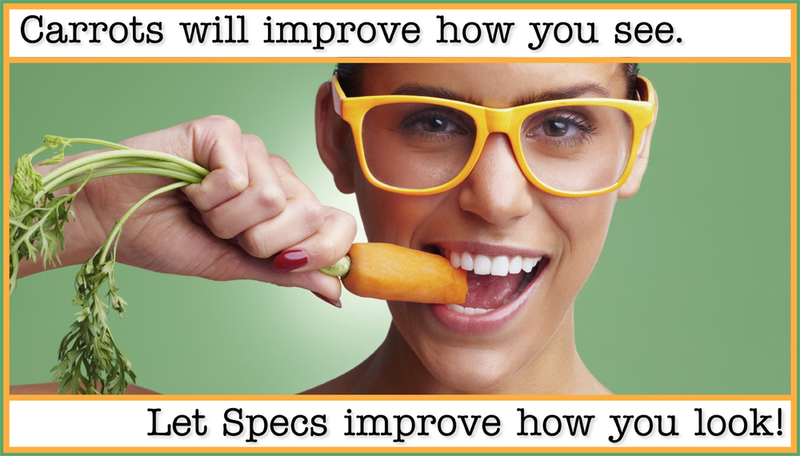 At Specs Around Town, we realize that buying new glasses is more than seeing better. Read more to find out how to express your personal style and choose glasses that look best on you. 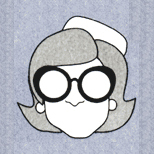 Many be-spectacled women find the art of mastering eye makeup for glasses a challenge. 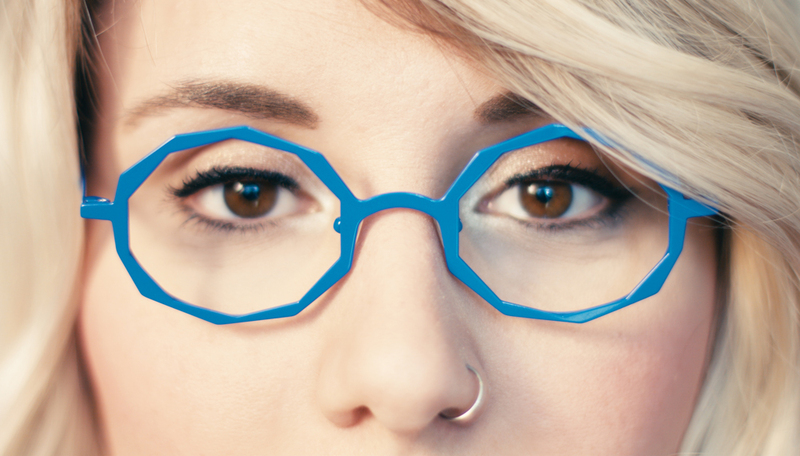 Los Angeles makeup artist Riku Campo says it starts with choosing the right frames. 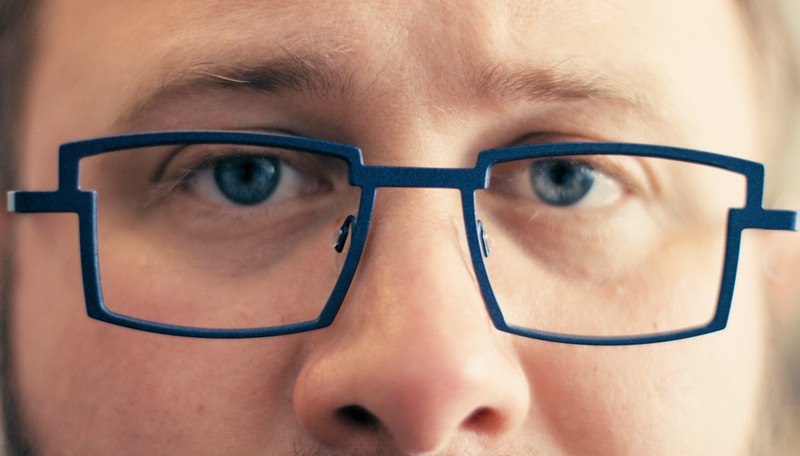 "The design of the frames is very important; they must sit perfectly on your face. And the style, material and color of the frames will give you an idea of what kind of makeup you want to use." If you go with colored frames, you'll want to keep the color to your glasses, and lightly define eyes with liner and neutral creams and taupes. And if you choose black frames, stay away from a strong smoky eye, or risk looking too "crowded" in the eye area, advises Campo. Strong vision eyeglass wearers will have eyes that appear larger. To balance out the size of your peepers, apply a deep black khol eyeliner to the inside rim, or blend light smoky eye makeup for the same minimizing effect. But if you wear negative lenses eyeglasses, your eyes will look smaller. Go with a white eyeliner on the inside rim of lashes and add a touch of deeper shadow on the upper lashline and the outter one-third corner of your bottom lashline to create the illusion of bigger eyes. A bit of ivory shimmer on the inner corners will also reflect light and magnify eyes, says Capo. And don't feel like you need to pile on the makeup for it to show up behind glasses. "Keep it simple. Otherwise you will start reminding us of the fabulous Dame Edna in all her glory," says Campo of the bright blue eyeshadow-wielding drag queen. 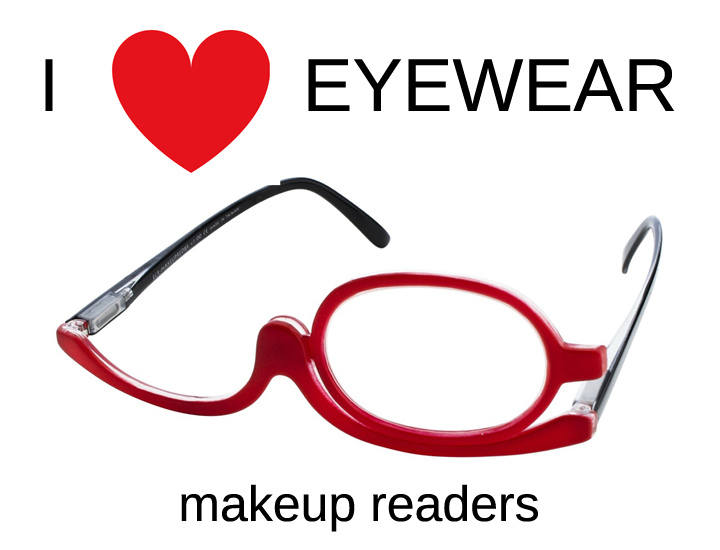 There is also one feature you can't forget when it comes to perfecting your makeup look while wearing glasses. "Don't forget your brows! Glasses frame your face, and brows frame your eyes. Fill in with a powder pencil for subtle definition," says New York makeup artist Andrew Sotomayor. And if you want your lashes to flutter, try individual lashes instead of a strip for a softer and less contrived look. Here are a few tips for making your eyes stand out behind the lenses! Ever find yourself wishing you could actually SEE what you're doing when appling your make up in the morning? 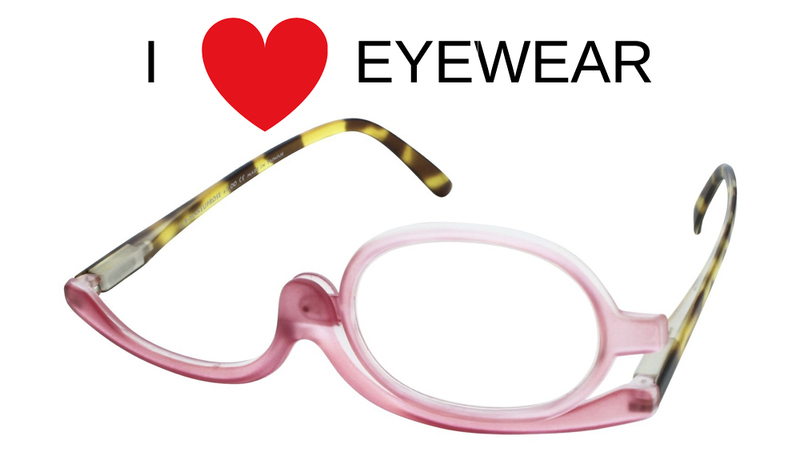 These oddly fun frames from I Heart Eyewear are designed with just one lens that swings over to let you see perfectly while applying makeup to other eye. These optical-quality makeup glasses give you the perfect amount of magnification to see the tiniest detail hands-free. 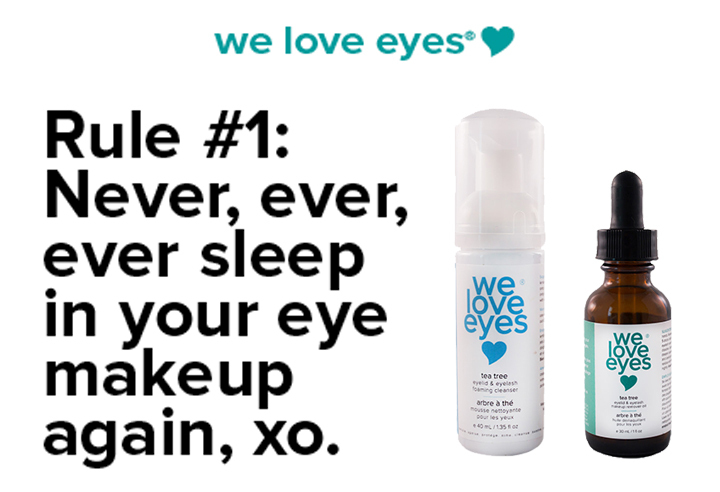 They'll help you apply makeup with clarity and ease! These variable tint lenses automatically darken and lighten to provide the right level of protection and comfort over a wide range of light conditions. Polarized lenses work exceptionally well to filter out reflective glare from shiny surfaces like water, pavement and dashboards. They improve contrast and visibility while reducing squinting and eyestrain. All sunglasses in the U.S. must meet FDA impact requirements. These lenses dramatically reduce distracting reflections improving contrast, visual acuity and comfort in difficult lighting situations. It's the first thing people see! It's your most obvious accessory! It's the most compelling fashion statement! It enhances your personality and individuality! It makes you look and feel great! A long narrow face looks best in oval frames. 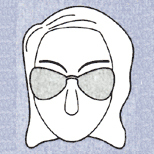 A round face is most flattered by an angled or squared shape. Soften a square face with round or oval frames. Shorten a long nose with light, wire frames. If your eyes tilt up a little (or your face is starting to tilt down! ), frames that tilt up can help give you a visual face-lift. 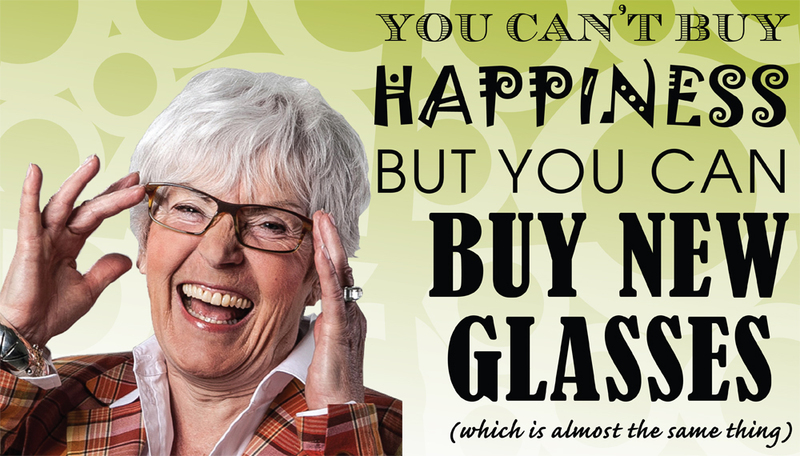 To pick the best frames, use the Specs Around Town eyecare professional's expertise. Julie, Katie, Emily, Mary and Saleema see faces and eyes of all shapes and colors and can be very helpful when it comes to selecting frames. Here are some creative ways to tint lenses in rimless eyewear that will enhance facial features and help minimize signs of aging. Polish the lens edges. 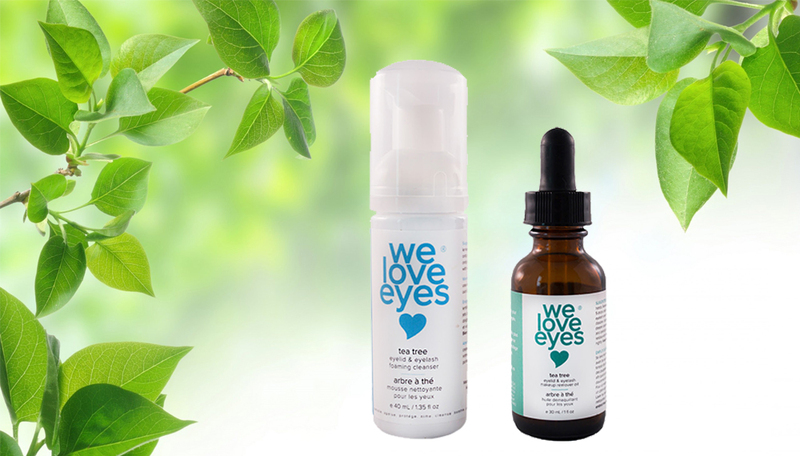 This removes the white chalky edge that minimizes the appearance of thick lenses. Make lens tints slightly darker at the 10:00 and 11:00 position on the right lens and at the 1:00 and 2:00 on the left lens. It also works like eyeshadow to accent eyes. Tint the bottom of lenses with a rose or peach colored tint. The result will be much like blush-on makeup. Use a peach or beige cosmetic tint on people with warm skin undertones to minimize lines and dark areas around the eyes. Employ a light gray cosmetic tint on people with cool or olive skin undertones. Blue gradient lens tints for those with blue eyes, green for those with green eyes and brown for brown eyed people. The tint accents the eye color and detracts from aging lines. For those with warm complexions, gradient tinted lenses in orange-sand topped with a gradient flash mirror coating kicks up golden tones in the skin for a sun-kissed look. 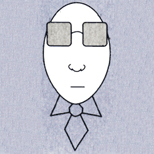 Ever wonder how to describe a preppie eyeglass shape? Or how to define a bowtie or butterfly? And what is a Jackie O sunglass really? 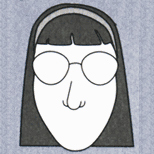 Check out these seven basic eyeglass shapes. 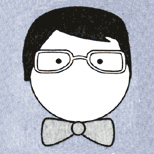 PREPPIE: Call it Preppy, P3, or teardrop, but don't call it round. The preppie style has a slight downward droop on the bottom rim that keeps it from being a true round. AVIATOR: Like the preppie design, the aviator has a downward - but more exaggerated - droop. 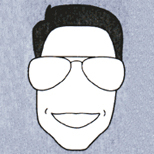 Additionally, aviators traditionally feature a double bridge. 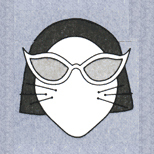 CAT EYE: An almond style design, the cat eye - also referred to as an upsweep - slants upward, like a cat's eye. The slant runs the gamut from gentle to extreme. BOWTIE: A variation on the rectangle, the bowtie's bottom rim curves upward and into the bridge. JACKIE O: Taking its name from the exemplary icon of the 20th century, a Jackie O frame - or more frequently a sunglass - is a rounded oval ranging from slightly oversize to enormous and often encased in thick zyl. BUTTERFLY: Similar to a bowtie with its curved bottom rim, the butterfly is also enhanced with an upward curve on the outer eyerims - like a butterfly in flight. SQUARE: Although sometimes used interchangeably with the term "rectangle" when describing eyeglass shapes, a square is not a rectangle. It's a square with four equal sides.